Welcome to the December edition of Teaching K-6 carnival. With Christmas just around the corner, teachers in Australia and New Zealand are getting more than their fair share of the silly season. Finishing the school year is tiring business - with Christmas concerts, graduation ceremonies, reports, Christmas crafts and the hustle-bustle to finish everything off in time. The summer heat doesn't help either as tired children feel tension in the friendships that have been so strong throughout the year. There haven't been an overwhelming number of relevant posts this month, so enjoy this small sampling of delights. As you 'unwrap' this month's offerings, I hope you find some goodies to motivate and inspire. This month Sonja Stewart shares her frustrations about the state of education in US schools. In Where Have All the Students Gone? posted at Parenting Squad she wonders how her child is going to receive a world class education with only 15 days at school during the month of November. She questions the usefulness of half-days and their impact on student learning. Why not pop by and share your thoughts on the issue? Following on from this, Edwin Choi presents Elementary School in Seventeen Easy Steps posted at K12 Directory of Schools Blog. These tips may be useful considerations for parents when determining the best place for their child's education. It always helps to know the philosophy of your child's school and what the school offers. This list may also help schools to identify those issues of greatest concern to parents. Edwin Choi also shares her list of The Top Ten Books for Preschoolers. These all time favourites would make great Christmas prizes or presents. Alternatively, they could be purchased for a fresh new library set at the start of 2010. Wendy Piersall at Classroom Jr. shares free Christmas Math Worksheets saying, "These were a huge hit last year, so I wanted to share them with your readers early this year!" Tracy Rosen shares her thoughts from Alfie Kohn's QPAT speech in her post On de-rubricizing at Leading From The Heart. She questions our use of rubrics and goes so far as to call them 'creativity killers'. Rather than limiting students to a set of boxes in which they find a place to sit, she encourages us to lose the rubrics, but raise the bar. In his post at Open Educator, Graham Wegner considers the term Digital Transition to describe the current state of his school - somewhere between a traditional paper based, non-digital classroom and the always on, 1:1 connected environment. Read his blog and consider your own situation and your progression within the 'digital transition'. At NZ ICT Edublabberings you will find the must-read post from Rachel Boyd, For Kids, By Kids: Nelson Kids' ICT Expo. 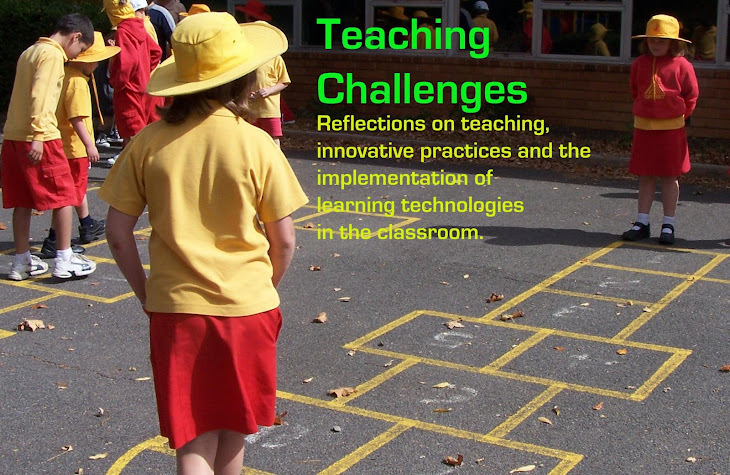 Here she shares the story (and videos) of the amazing things her 6-7 year old students are doing with ICT. Not only have they developed skills in the use of ICT, but they have also taken the initiative to share their knowledge with others. This a very inspiring post demonstrating what can be achieved with the right encouragement and opportunities. Ferrari Dude presents Top 50 Bloggers to Help You Study, Focus and Learn Better posted at Best Online Universities.com. Why not submit your post for the next carnival? 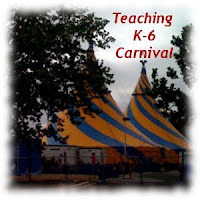 The Teaching K-6 Carnival is posted monthly on the 7th. 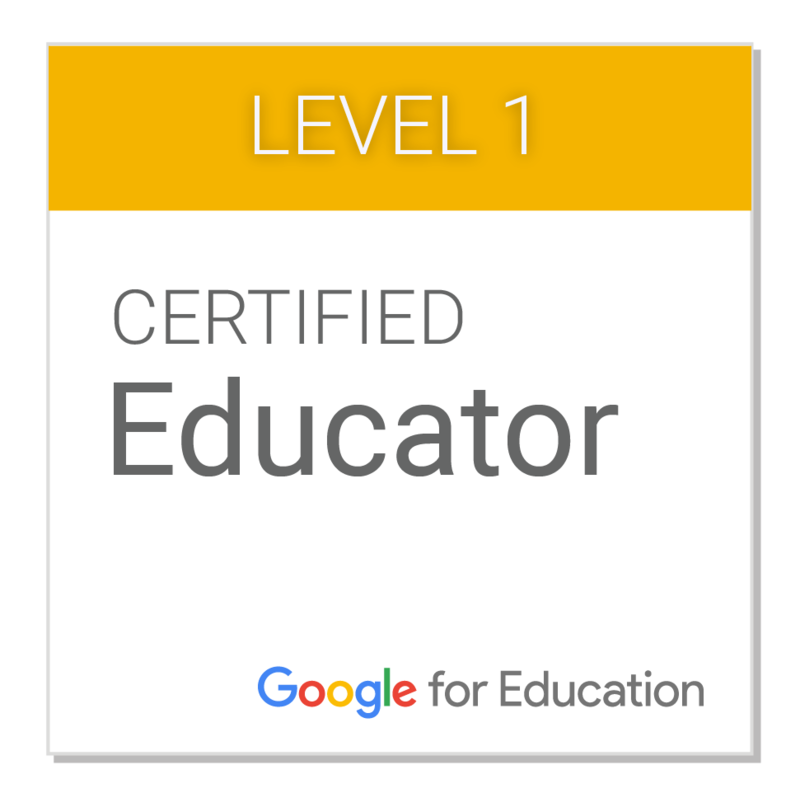 I will be collecting submissions throughout the next month, looking in particular for posts that discuss and exemplify innovative teaching and the integration of technology in the K-6 classroom. I also invite some discussion around education related news articles and a few "brain strains" to keep our minds alert and challenged. Please submit only articles of which you are the author and refrain from using this merely as a sales pitch. For full details, please read my call for submissions. If you have a relevant post that you would like to submit to the next edition of Teaching K-6 Carnival use our carnival submission form. Past posts and future hosts can be found on our blog carnival index page. If you enjoyed this edition of the carnival, you can support its continuation by sharing it with others. Link to us, add us to a tweet, stumble or digg us. Thanks! Technorati tags: teaching k-6 carnival, blog carnival.